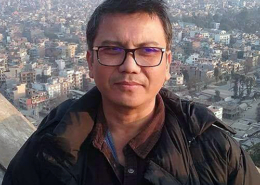 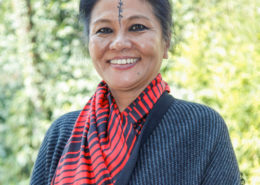 Tashi Rapten Barfungpa, Lawyer, and Technical Expert, Impulse Model Press Lab Tashi Rapten Barfungpa has been a practicing lawyer since 2002, and is presently practicing in the High Court of Sikkim. 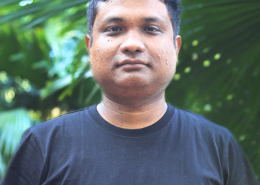 He has 10 years experience practicing Human Rights Law commercially and voluntarily, with expertise in child advocacy, gender justice and human rights theory. 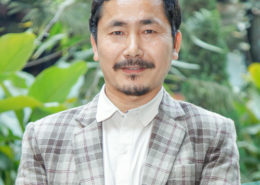 He is a member of HOPE Sikkim, established with a group of like-minded lawyer friends to provide free legal aid services and build awareness about basic human rights among ordinary citizens. 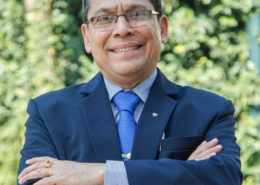 He has represented cases involving victims of human rights violations including human trafficking, child abuse, unfair labour practice for women employees and access to government services.